I recently posted the books I read in 2014 on my instagram. 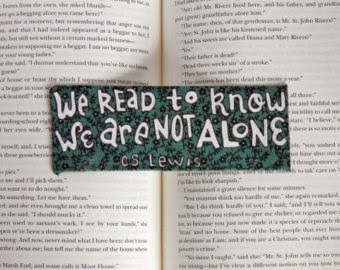 'Though I did not read as much as I would have liked, reading a book a month on average was satisfying. I've put an * next to my favorites. Yet my absolute favorite is Where'd You Go Bernadette - Maria Semple. This book was quirky and had me chuckling. And I continue reading into this new year. 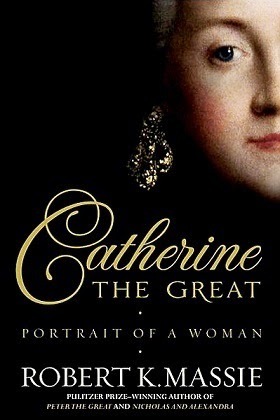 My January book club read 'Catherine The Great: Portrait of a Woman' by Robert K.Massie has me stretching myself with 642 pages considering I am a 400 page maximum - type of girl. Neither am I a fan of trilogies, thankfully this is not. With my pen and paper, jotting notes, I'm invested in learning about the woman, Russia and its history. I realize that I appreciate historical books which started with a high school book, 'A Man for All Seasons' by Robert Bolt about King Henry VIII. One of the principles by which I live, integrity was rooted in me due to that book. In the book, Sir Thomas More is tested to the extreme as he remains true to his conscience. In the end, he is beheaded because he remains true to his conscience. Another was the 2014 book club read which tells the story of his first wife, Katherine of Aragon in 'The Constant Princess' by Philippa Gregory. Then again, maybe I just admire The Tudor Dynasty (British Monarchy). Since reading about Katherine of Aragon, I am passionate about reading of strong women through out history. Into Asian Authors? 10 Award Winning Books by Asian Authors You Should Read. I have a soft spot and mentioned because I loved Chinese Dynasties in history. 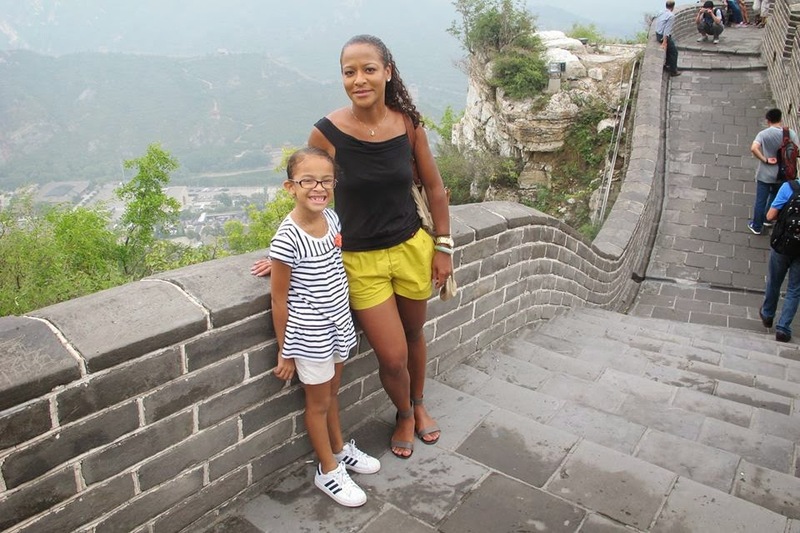 Also in September 2014, I went to China ... climbed The Great Wall!